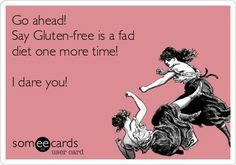 Coeliac Awareness Week has been another crazy busy week, filled with exciting news and gluten free product launches. Sometimes it’s hard to keep up, with companies flurrying around to get their new lines out there. This week alone we’ve heard Feel Free is developing a new gluten free doughnut, while West Cornwall Pasty Co is launching a new gluten and dairy free pasty on May 20. Mrs Crimbles has launched its new gluten free madeleines; Honest Eats is opening its brand new online shop; Aldi is stocking free from products in its SpecialBuys; Pizza Express announced it will be introducing a gluten free pizza to buy at Sainsbury’s; and Morrisons has revealed its new concept for the free from aisle. Over the years, Coeliac Awareness Week has almost become more of a platform for hungry marketers to launch their exciting new products, and less about actual coeliac awareness. So while I am excited and happy that so many new free from products are available, I’d like to end the week on the most important note: coeliac awareness. Coeliac disease is under-diagnosed and mis-understood. 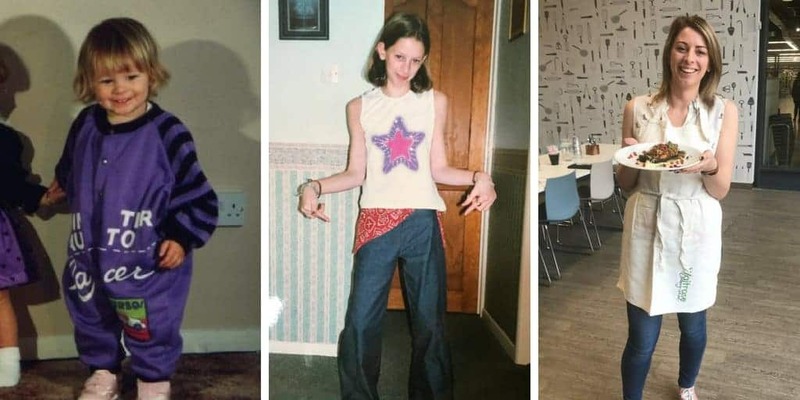 It’s not just some faddy diet, it’s not the latest food fashion trend. Yes, gluten free is kinda ‘cool’ at the moment, and in a way I am grateful for this because of the fact so many more gluten free options are now available on the market. 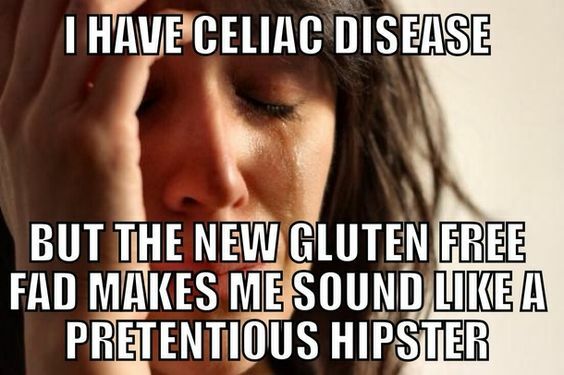 But coeliac disease isn’t just about being gluten free when you feel like it. 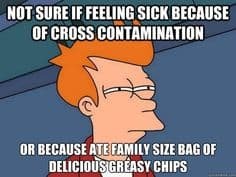 It’s quizzing caterers on cross contamination to make sure you’re not going to wind up ill in bed for days after eating a meal you thought was safe. It’s having to explain to each and every one of your friends who keep asking, ‘can’t you just eat a little bit’, that no, actually, you can’t. It’s struggling through stomach pains, sickness, brain fog, anaemia and sometimes more serious consequences like osteoporosis or infertility. And it’s for life, even when the fashion fades. What Coeliac UK has tried to achieve this week is to raise awareness that coeliac disease is often disguised by other symptoms. According to a YouGov survey, 23 per cent of British adults recalled being told they were anaemic following a blood test. 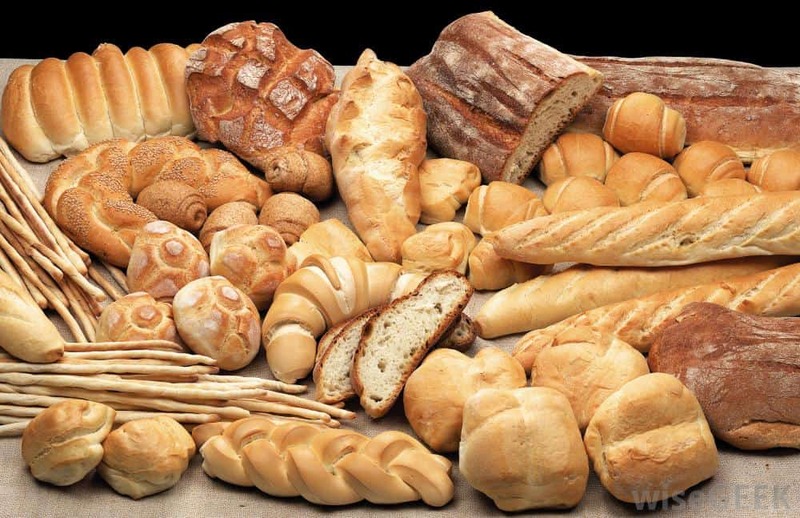 In fact, the charity is concerned that as anaemia is experienced in up to 50% of coeliacs, that many people might be suffering with undiagnosed coeliac disease. NICE Guidance for the recognition, assessment and management of coeliac disease recommends that GPs screen patients with recurring or unexplained iron, B12 or folate deficiency anaemia for coeliac disease. Yet research indicates that only 24 per cent of people in the UK with coeliac disease are undiagnosed. This, says Coeliac UK, means half a million people could be suffering and have no idea why. Coeliac disease is so hard to diagnose because there can be so many symptoms. 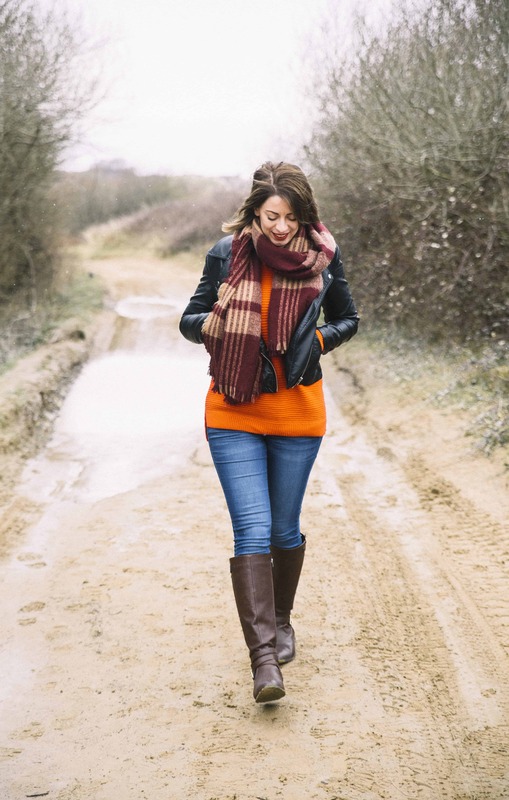 For me, my symptoms were always very mild – discomfort in my stomach which would last for days and the fact that, combined with my thyroid problems, as a child I simply wasn’t growing and I looked like my mum wasn’t feeding me! Now, if I eat gluten I feel like I am hungover to the very pit of my stomach, I get extremely tired and the worst brain fog where it’s like I can’t focus on anything. Other people find they have weight loss, weight gain, diarrhoea, vomiting, headaches – the list is endless. So if you take one thing away from this week, aside from the new pasties, pizzas and doughnuts, it’s that coeliac disease is serious. It’s a serious problem that so many people are undiagnosed and it’s so important to spread the word. So if you know someone who is suffering, or perhaps you have been experienced any of these symptoms yourself, push your GP to get tested. Visit www.isitcoeliacdisease.org.uk to check your symptoms and see if you need to see your GP to get screened for coeliac disease. Hi there, I have only just come across your post from May but I find it really interesting. In Australia our coeliac awareness week is in March, but I believe it needs to be more commonly known and supported here. 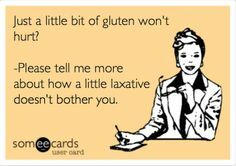 Like you mentioned, coeliac disease is not just about being gluten free when you feel like it. It is a serious medical condition that doesn’t only affect one’s diet but complete lifestyle. My blog The C Word No Seriously is trying desperately to raise better awareness about this disease. I think this starts with education and understanding. It is something that I think is lacking and needs to be addressed not just in Australia but overseas too. Check out my blog below. I think we need to start talking about this disease so that we can work together to make a change.